The 17th March 2017 – 17.03.17 or, as styled in America, 03.17.17. Its all the same day. 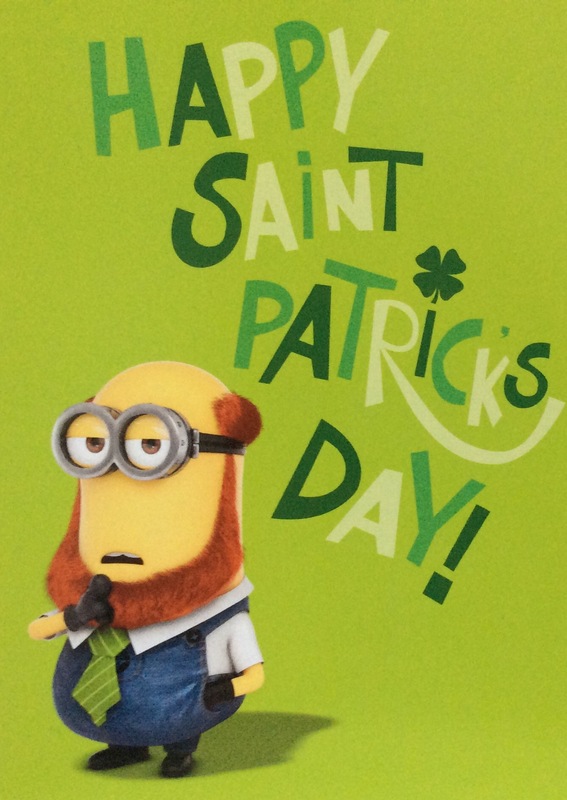 St Patrick’s Day and the most important in the Irish calendar. Patrick fled to France and entered a monastery where he prepared to be a missionary. After many years work he returned to Ireland and devoted his long life to the Christian mission. He died on 17th March 461 AD. Every Saint has a story. 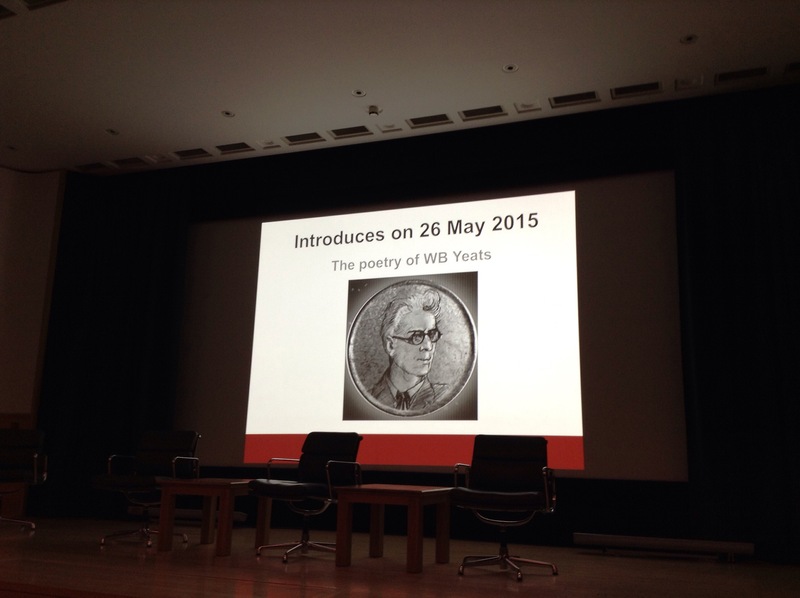 2015 marks 150 years since the birth of Irish poet W.B.Yeats and last night I was able to meet the man through his poems, READ ALOUD & presented by The Josephine Hart Poetry Hour at The British Library. and then facing old age, he matured as a poet; ‘maturing as a whole man…out of his intense experiences, expressing universal truths, he served his art with an entire integrity.’ Spoke T.S.Eliot.